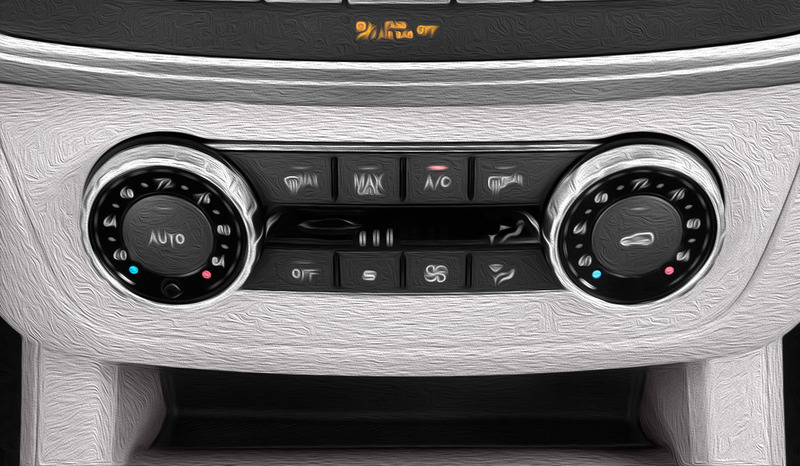 During Las Vegas summers, there’s nothing more refreshing than getting into a cool, air-conditioned car. However, auto A/C and heating systems can wear over time. 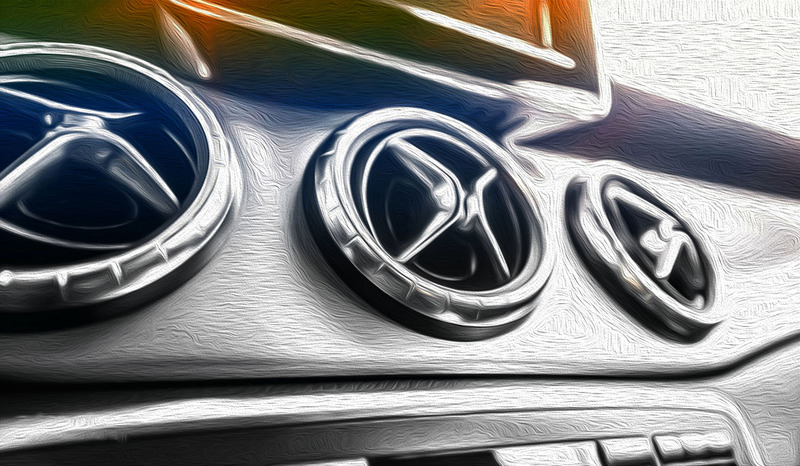 European House For Imports can perform routine auto A/C maintenance and heating system repairs which will keep your Mercedes comfortable for you and your passengers.